I finally figured out this spring how to successfully launch a white fly eating brigade of ladybugs successfully into my garden. 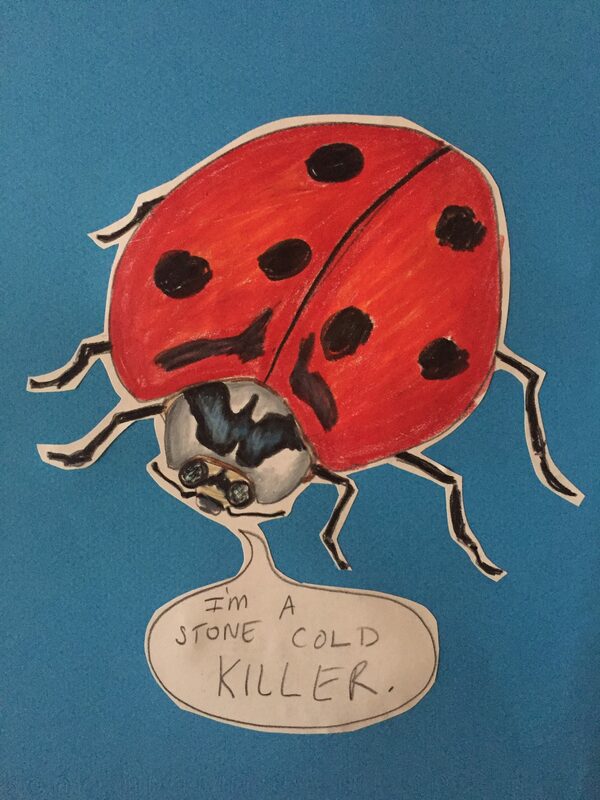 Every year I used to try to use ladybugs to kill bugs but it was never effective. Then a nice gal at my local hardware store gave me these tips and they worked! Here they are, enjoy! 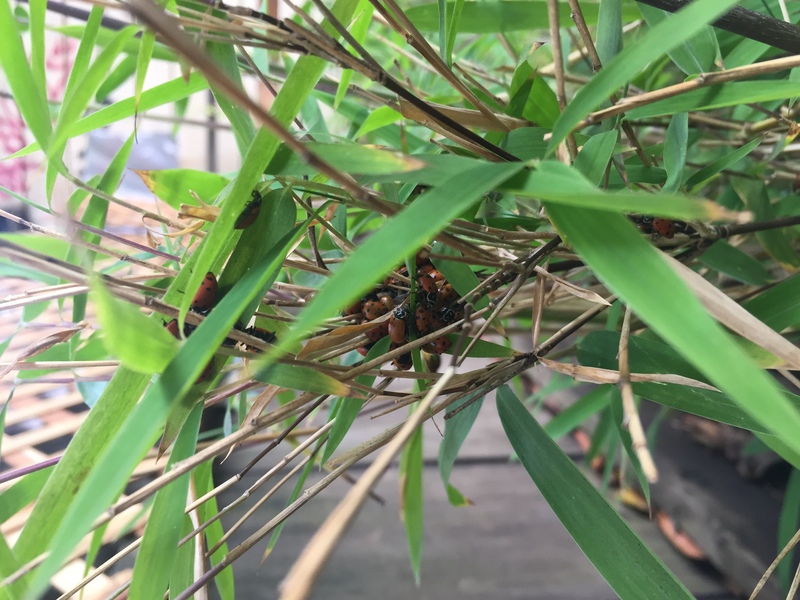 When buying ladybugs look for a container with very active bugs. Refrigerate them when you get home. This will slow them down and make them sleepy. Water your garden thoroughly at dusk. Wait until after dark, empty the ladybugs on the ground under the most infested plants. In the morning they will be eating your bad bugs like the bosses that they are.